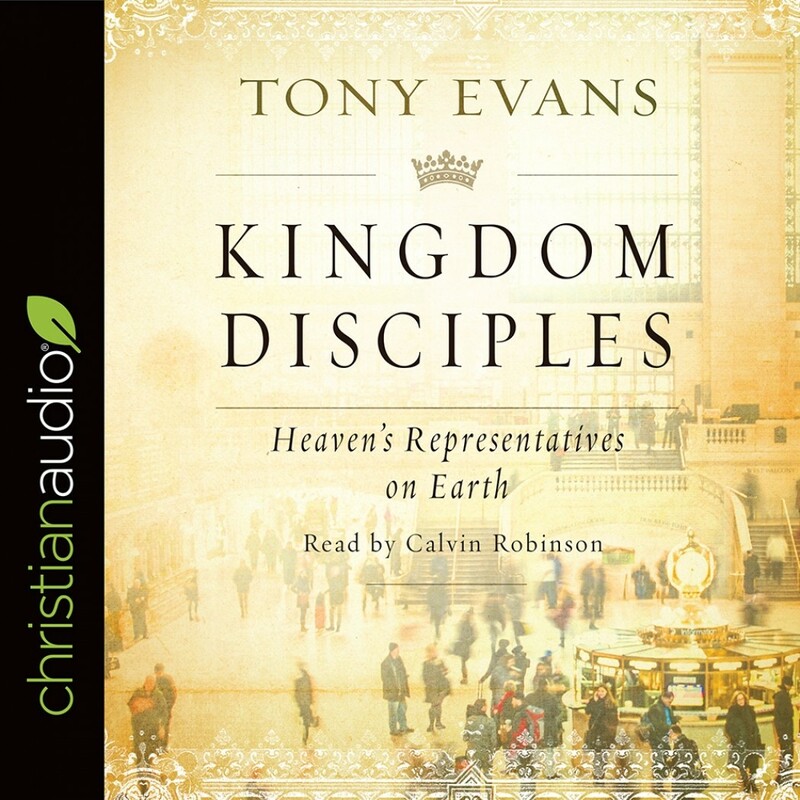 Kingdom Disciples | Tony Evans | Audiobook Download - Christian audiobooks. Try us free. Kingdom Disciples isuseful as base material for a course on discipleship.